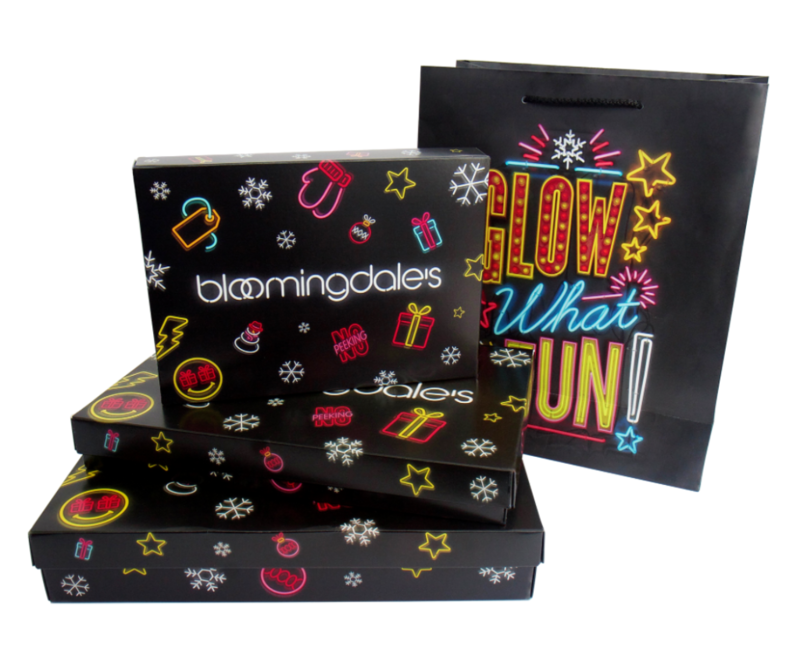 In the summer of 2016, Bloomingdale’s commissioned us to create all the visuals for their Christmas / Holidays campaign, to run across their stores, gift bags/boxes, greetings cards, brochures and website. 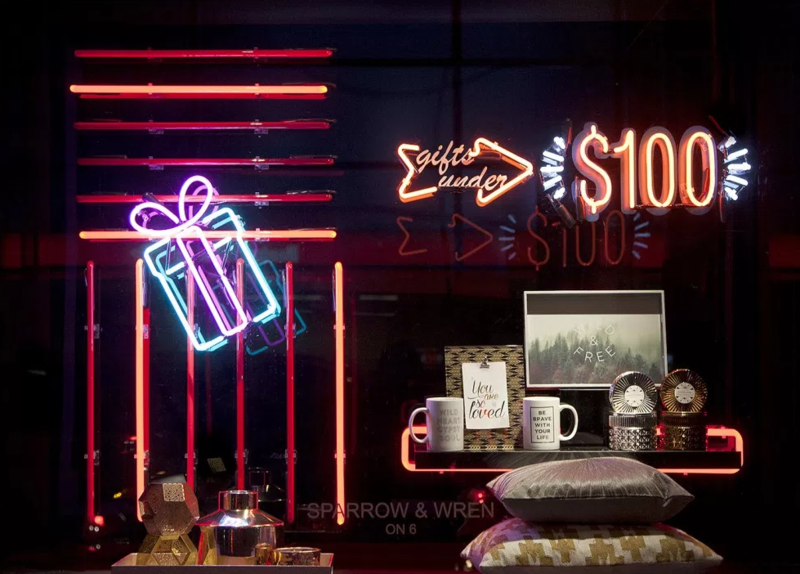 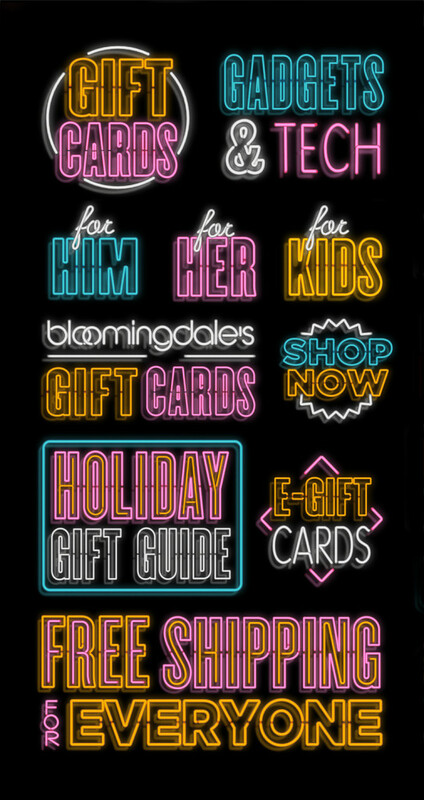 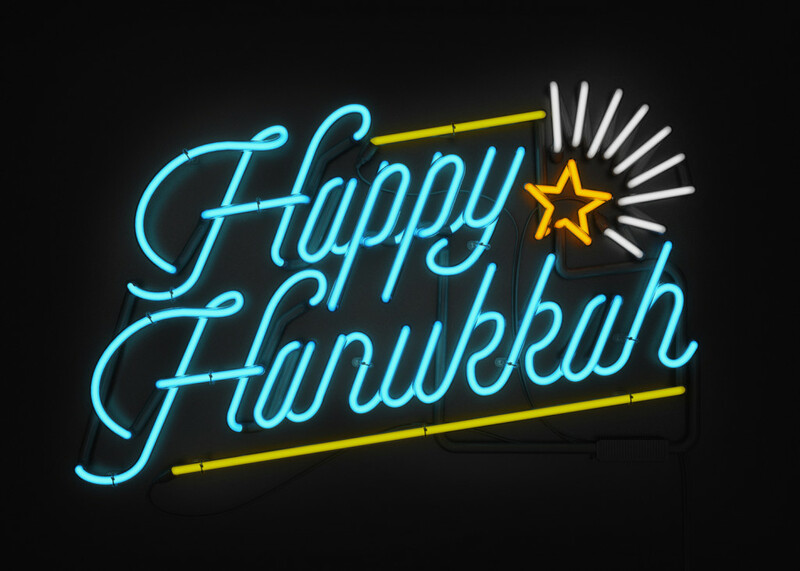 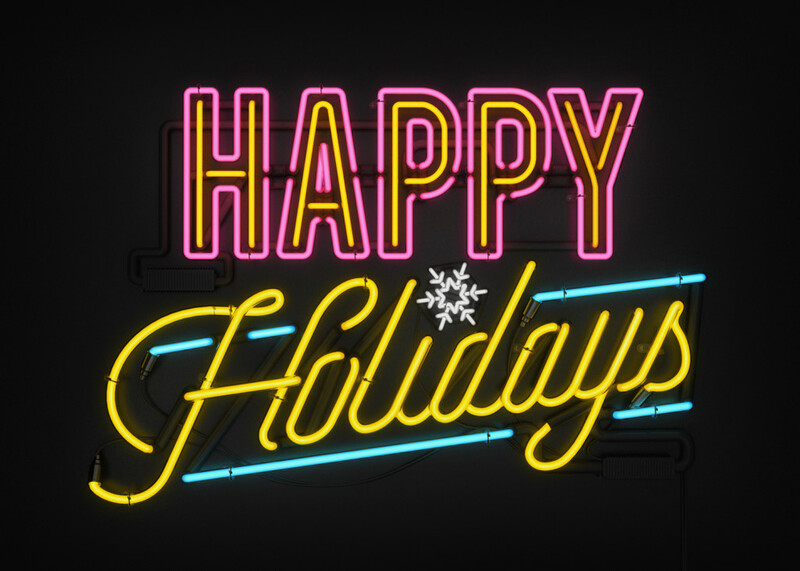 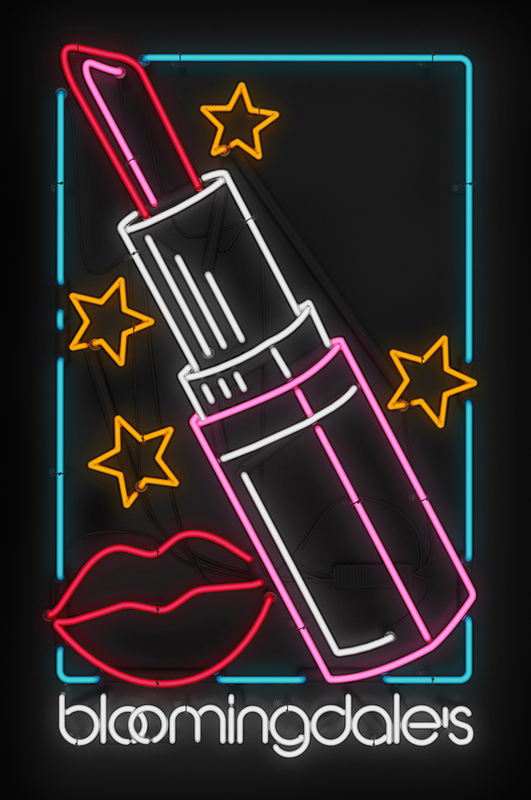 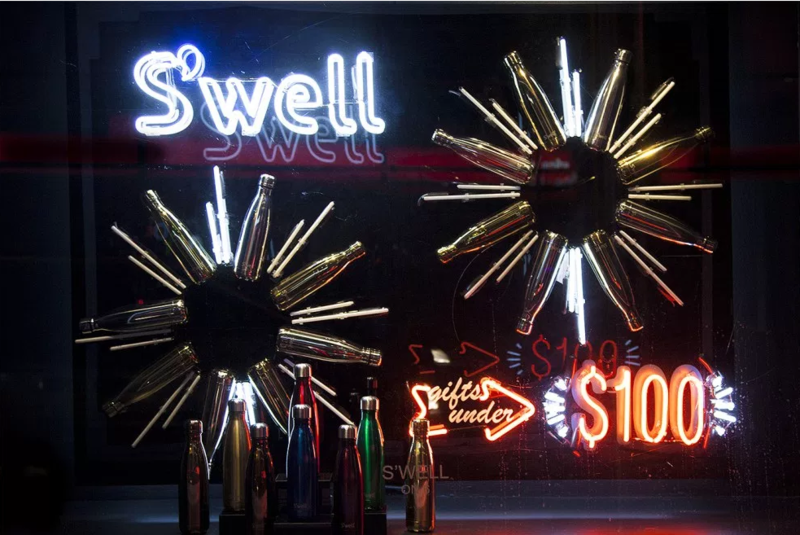 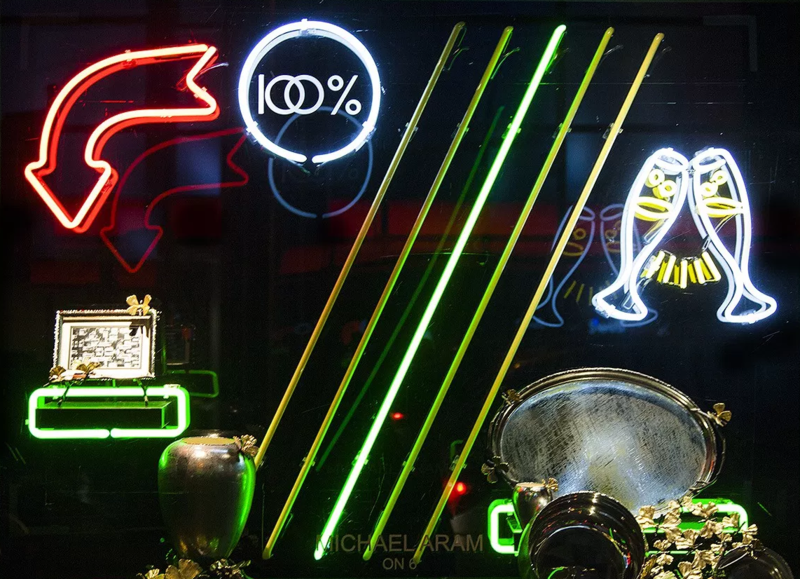 We spent the most part of the summer getting all festive, creating an obscene amount of neon assets to accompany their tag-ling ‘Bloomingdale’s Lights Up The Holidays’. 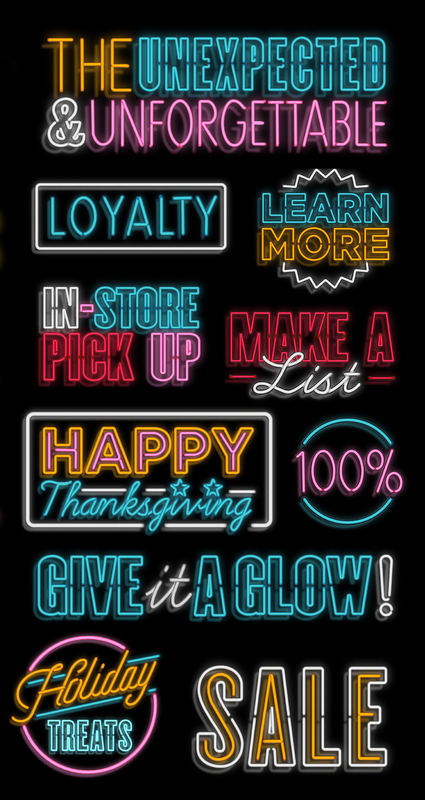 We even created a set of 70 neon, animated emojis for smartphones.